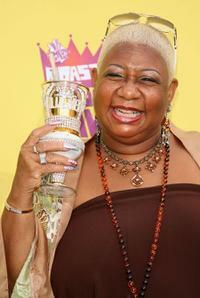 Luenell at the premiere of "Norbit." 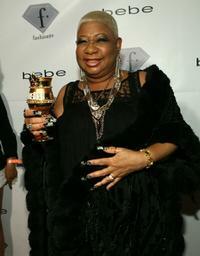 Luenell at the Fashion TV's Tenth Anniversary Celebration. 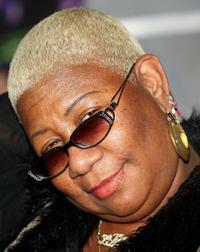 Luenell at the Comedy Central Roast of Flavor Flav. 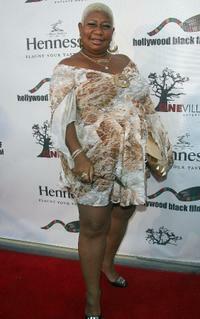 Luenell at the premiere of "Borat: Cultural Learnings Of America." 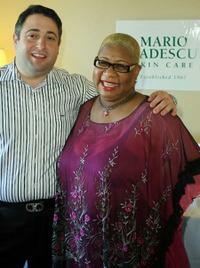 Jack M. Cabasso and Luenell at the Stuart Weitzman Luxury Suite. 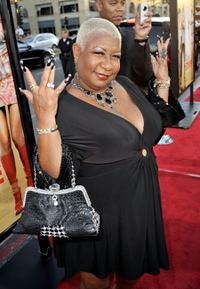 Luenell at the premiere of "Hannah Montana & Miley Cyrus." 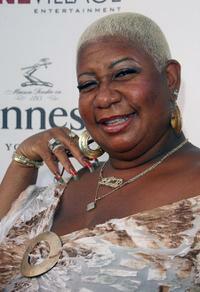 Luenell at the Hale Bob Summer of Love party. 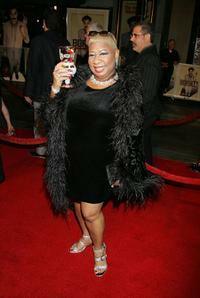 Luenell at the premiere of "All About Steve." Luenell at the Hollywood Black Film Festival.